MEEC will once again be offering High Desert schools within its boundaries an exciting program and funding opportunity via its popular “A Garden in Every School” Program. School Garden Projects must be implemented and used in classrooms/schools located in the High Desert portion of San Bernardino County, the Antelope Valley or the Palo Verde Valley of Riverside County. Applicants must also teach within these same jurisdictions. Through generous support from MEEC partner, The Mojave Water Agency (MWA) and support from MEEC’s sponsors, schools may apply for a grant to provide them with the basic tools necessary to start or sustain a school garden. Suitable projects may include but are not limited to: seeds, soil, equipment, building materials, low water-use irrigation materials, trees, plants, greenhouse supplies, and composting materials. MEEC will begin accepting proposals on August 28th for school garden projects. 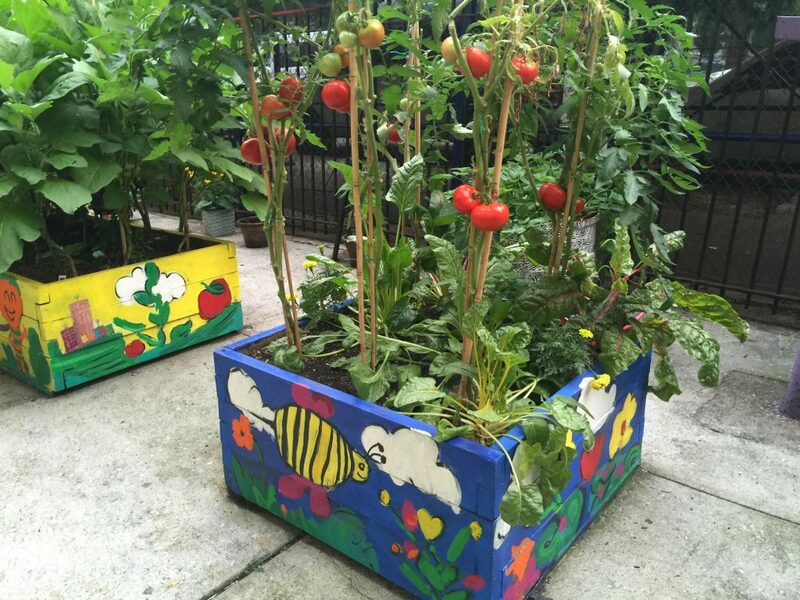 Interested teachers must submit a completed application form (2018-2019 School Garden Grant Application ) that includes the proposed project, desired materials, a budget cost breakout based on actual material costs, including shipping and handling, if applicable (labor costs and prepared food items are not eligible for funding) and how the project will address educational standards. Recipients will be notified in mid- November and grants will be awarded by December 7th. Maximum grant amount is $500.00. Individual award amounts to be determined by MEEC. Only one grant will be awarded per school per school year. To date, MEEC has awarded school garden grants to over 38 schools in the High Desert. Application deadline is 5:00 PM October 31, 2018. Completed applications may be mailed to MEEC/School Garden Program, 14306 Park Avenue, Victorville, CA 92392 or emailed to MEEC at smurray@mdaqmd.ca.gov. EMAIL MUST INCLUDE “SCHOOL GARDEN” IN SUBJECT LINE. For questions, contact MEEC Program Specialist Samantha Murray at (760) 245-1661 ext. 6717.